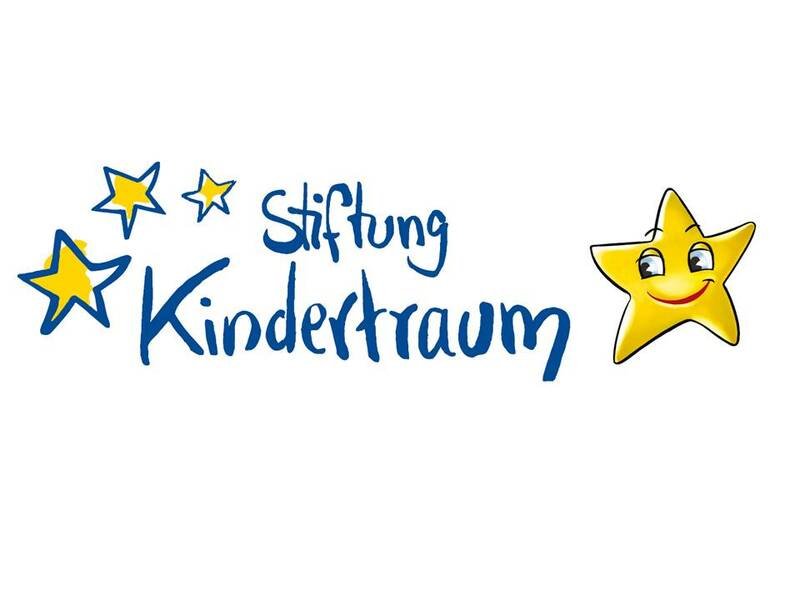 ‘Stiftung Kindertraum’ makes wishes come true. For many years during Christmas time we have the tradition to fulfil a heart’s desire of very special kids. 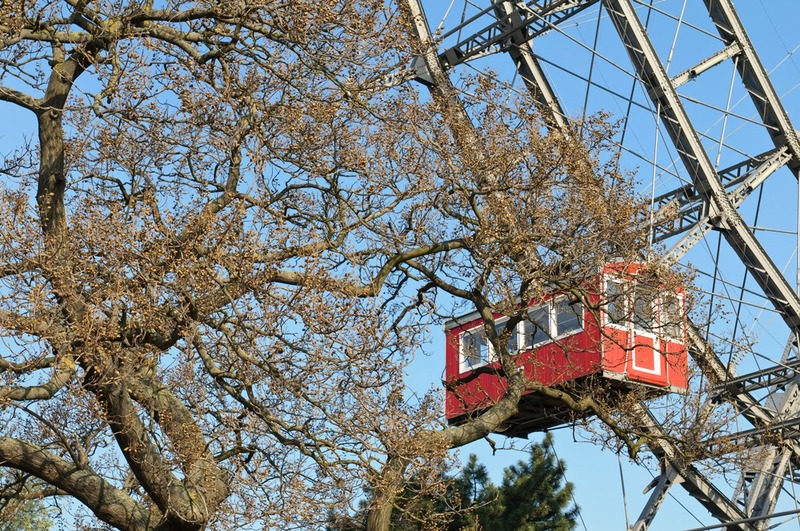 Together with the ‘Stiftung Kindertraum’ (Foundation for disabled children) a wish became true again this year. For the Schick Hotels it has become a fine tradition to support the ‘Stiftung Kindertraum’ and to fulfil heart’s desires of ill children and children with special needs. 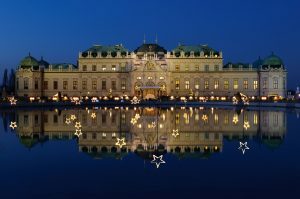 The original idea – to invest the Christmas cards budget in a donation to Stiftung Kindertraum – has become a regular institution at the Schick Hotels. 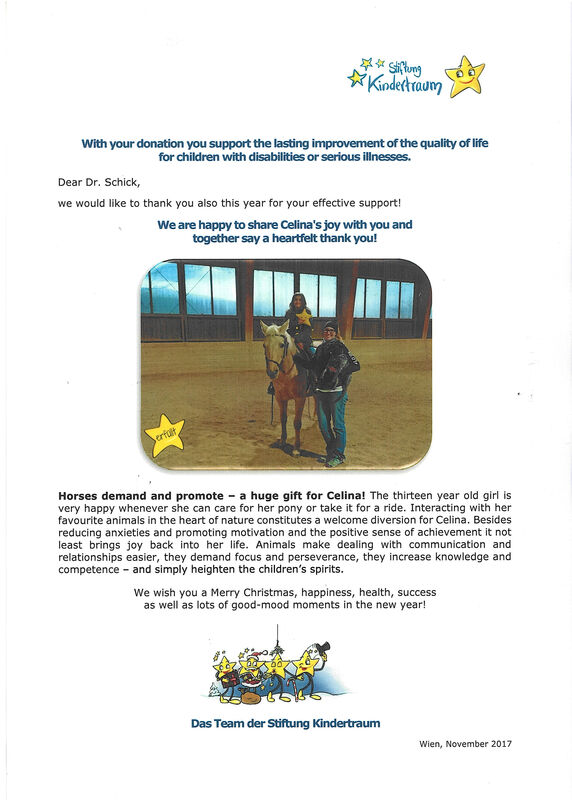 This year we could enable the 13-years old Celina from Lower Austria to spend a lot of time at the riding stable to forget her anxieties. Like many other girls, she loves to look after the ponies at the riding stable. 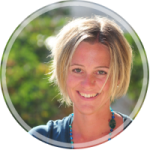 Celina was diagnosed with a rare nerve cell disease which has triggered acute stress reactions and difficulty concentrating. For her, engagement with her favourite animals outside in nature is a welcome change which, in addition to reducing anxiety and increasing motivation and providing a sense of achievement, brings much joy into her life. 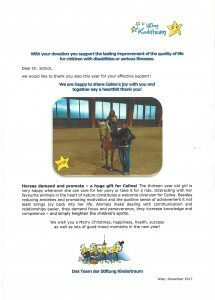 Please have a read through the attached letter of the ‘Stiftung Kindertraum’ how horses demand and promote Celina and make her life a little bit easier. Celina has already begun her riding lessons with great joy. As she reacts positively to new medications, she is now able to avoid a highly invasive surgery. We are very pleased to support Celina and her family and make the life a bit easier – on behalf of all our guests, customers and our staff at the Schick Hotels Vienna. a Merry Christmas and a prosperous 2018!